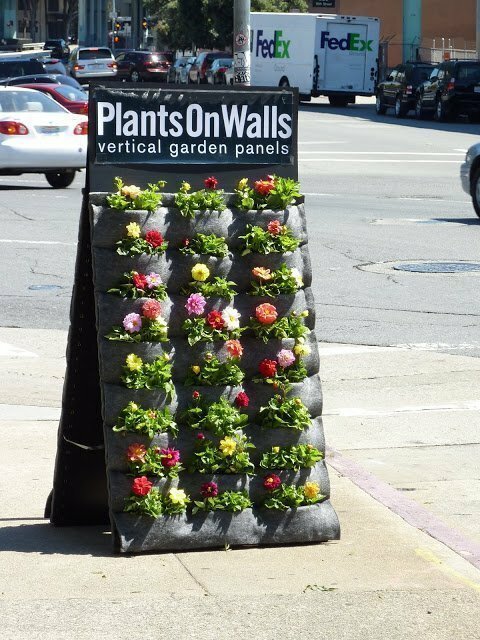 On the street in front of our PlantsOnWalls showroom we’ve planted our new Florafelt A-Frame Garden with beautiful miniature dahlias. 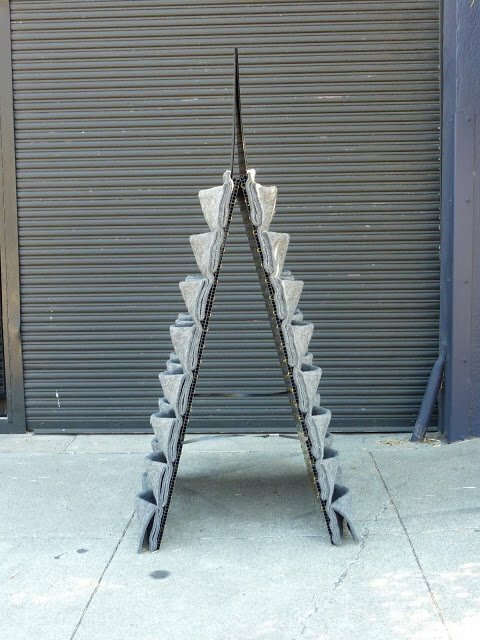 The freestanding garden is made from two Forafelt vertical garden planters that are manufactured back to back and open out and create a freestanding vertical garden. The A-frame garden is a great concept for anywhere vertical gardening. A sign can be easily mounted to the top to create a sandwich board style street sign to attract attention. 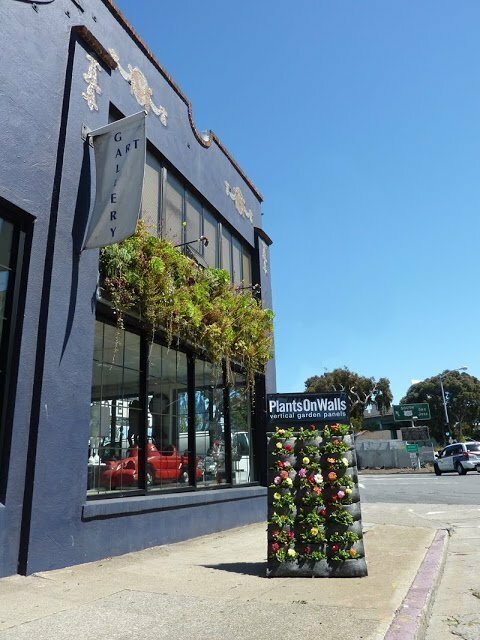 Each morning open, the A-frame garden is pulled to the sunny sidewalk and watered. The light-weight design is easy to fold together and store inside at night.